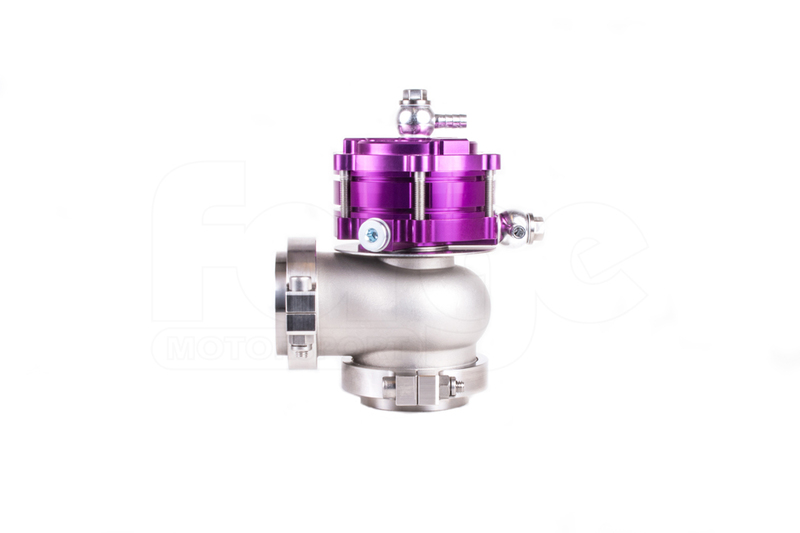 Having been the world leaders in aftermarket replacement turbo actuators for the last 20 years we spent a long time conducting market research and development to find exactly what would constitute “The World’s Best External Wastegate“ and here we are… Forge Motorsport proudly present the world’s first piston wastegate with optional water cooling capability – the FMWCW1. 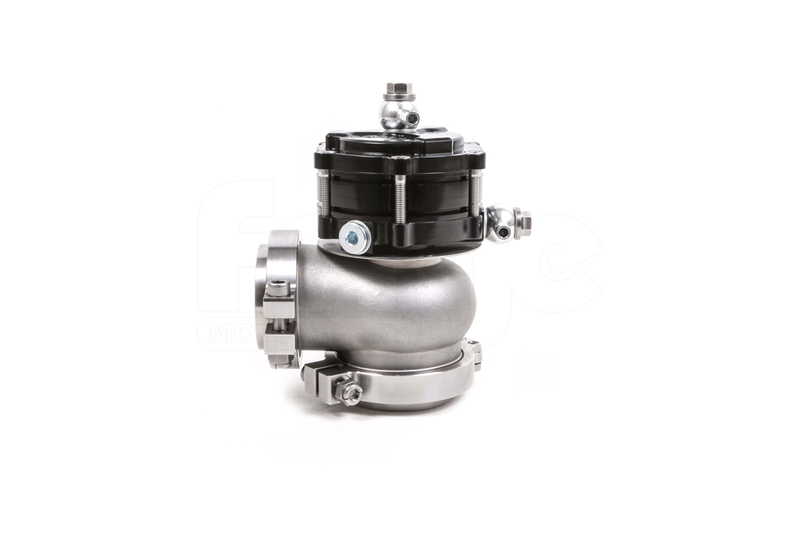 We observed that there were issues within the industry of external wastegates failing due to the environments they are situated in. 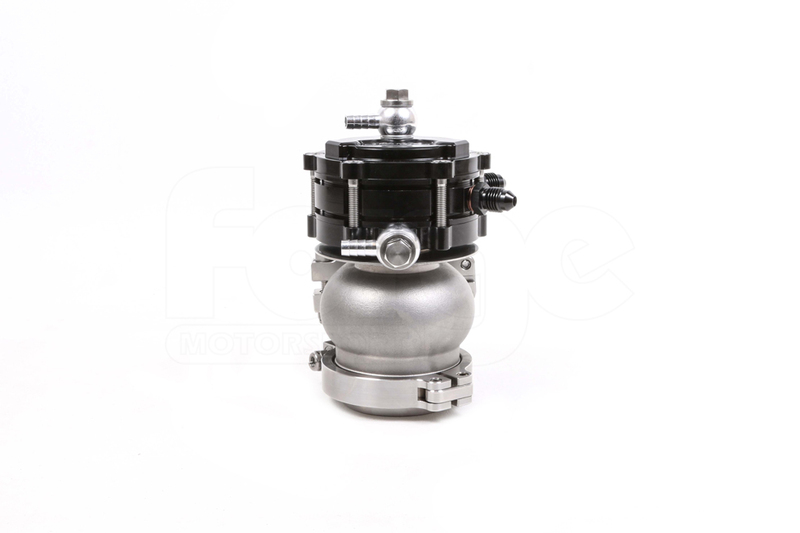 We knew that we did not want to take a step backwards and use diaphragm internals, so we concentrated on reducing the piston and spring size. 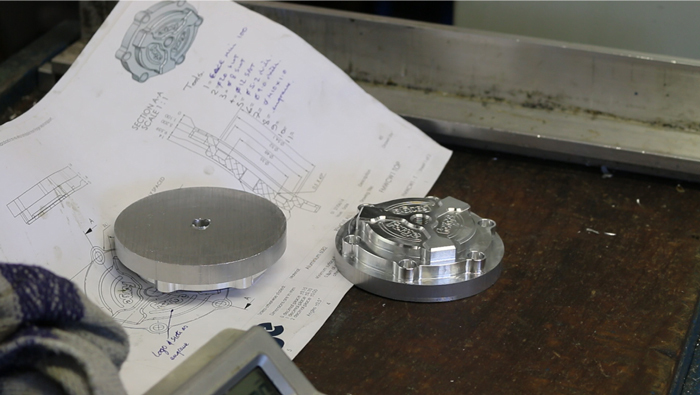 Our engineers came up with multiple body styles and conducted flow tests on each one to determine which would perform to the best ability and still have a good aesthetic design. 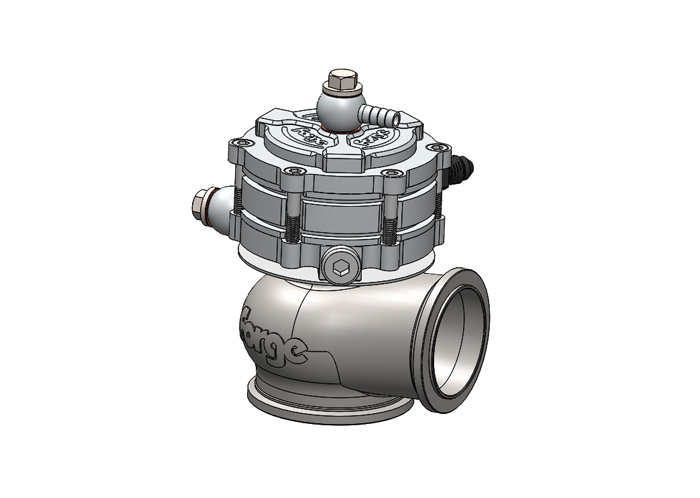 The piston has a unique lightweight design and a faster response, the internal area below the piston has been minimised so that there is less area to fill / empty before boost control occurs. 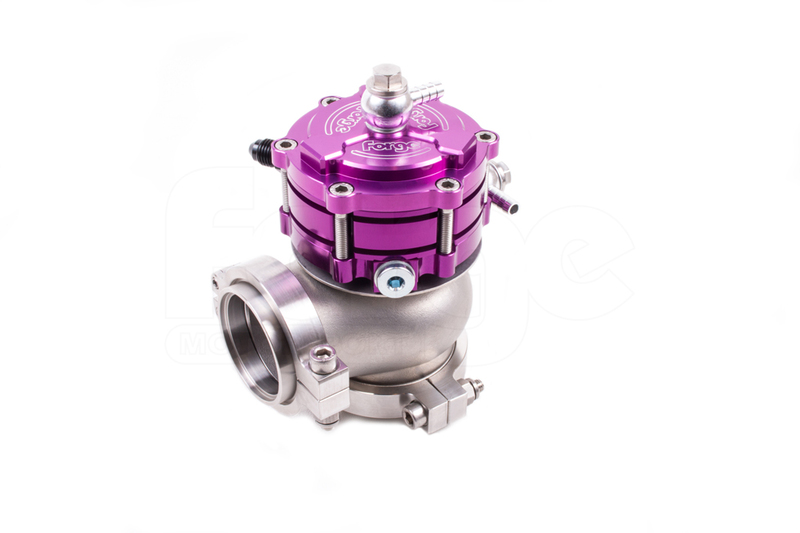 Following extensive in house flow and heat tests we despatched multiple prototype wastegates to select motorsport contacts for extreme vehicle application testing. 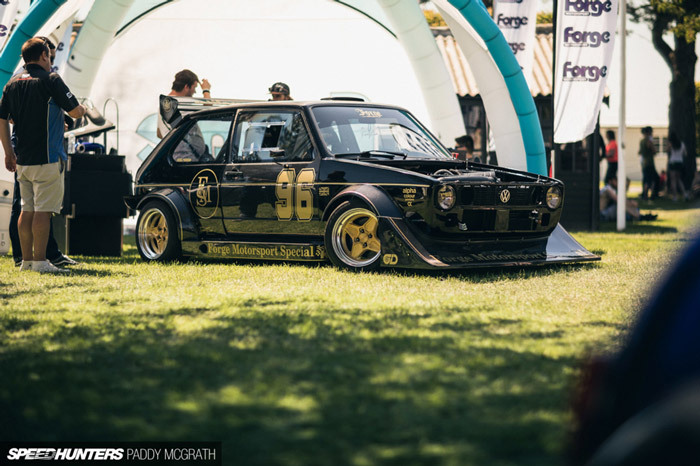 One was even fitted to our own race Mk1 Golf. 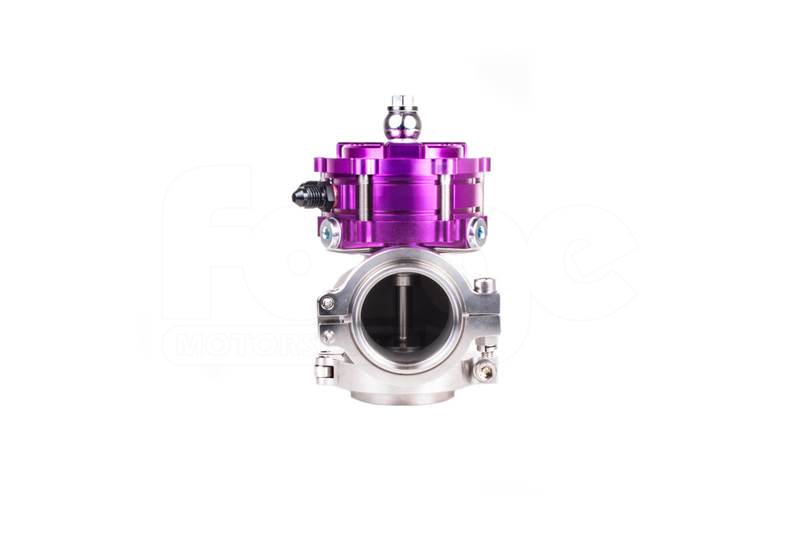 The materials of the wastegate have been specifically chosen for their ability to withstand the harsh environment they are exposed to: The valve is made from Inconel 800 and ground with a tolerance of 30 microns (0.03mm), the guide is made from Nitronic 60 machined to the same tollerences, and the base is 304 stainless steel and the aluminium upper body is aerospace grade 6082. 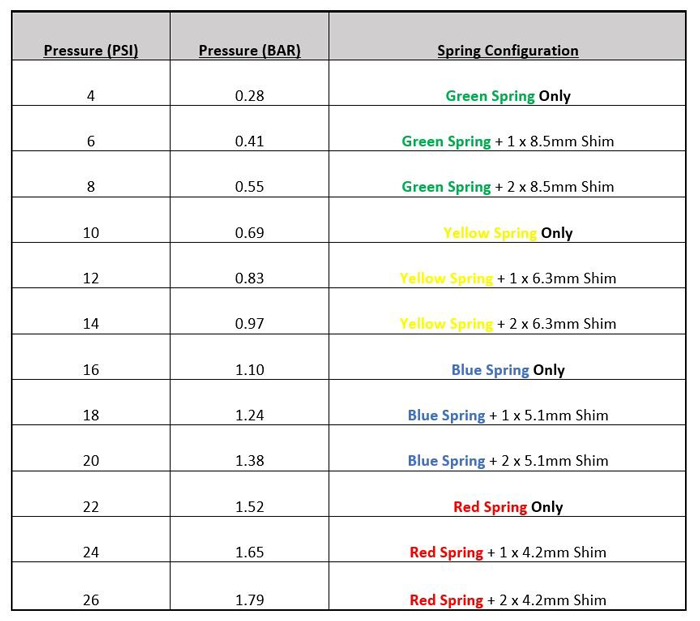 Even the internal O-rings are made from Viton. Nothing has been left to chance. 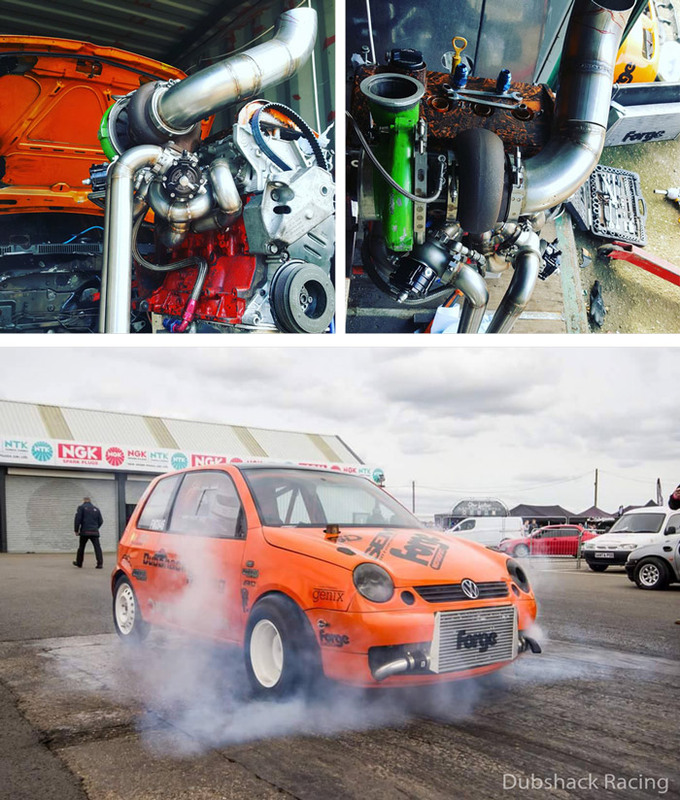 We sent wastegates to DubShack Racing to test on their high powered VW Lupo and Owen Developments to test on the high powered, ¼ mile drag racing Suzuki Hayabusa they had in the shop. 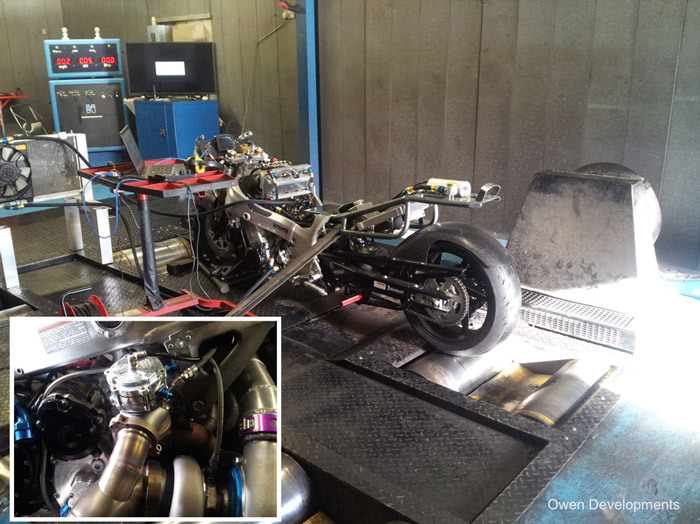 Owen Developments continued to test the wastegates on other turbo applications they were involved with. 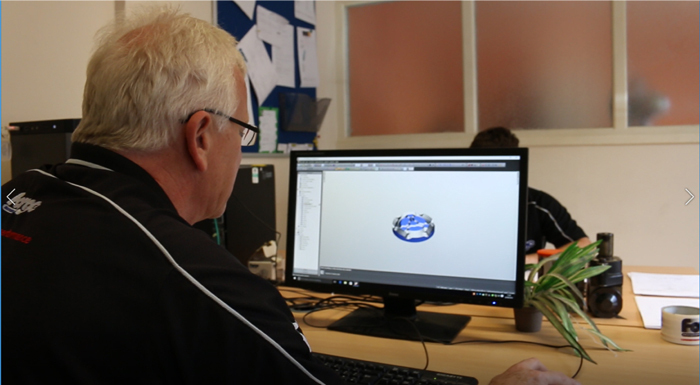 With all the Engineering aspects taken care of we needed to be sure we had the best performing springs controlling this new innovative product, so rather than using a commercial spring maker we turned to the masters of spring technology ....Eibach. 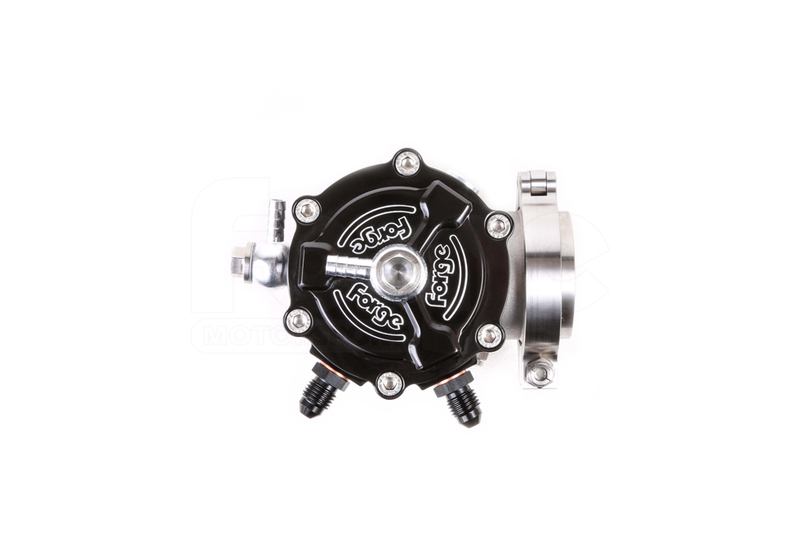 Accurate turbo boost control is critical to the safe and smooth running of any forced induction engine. 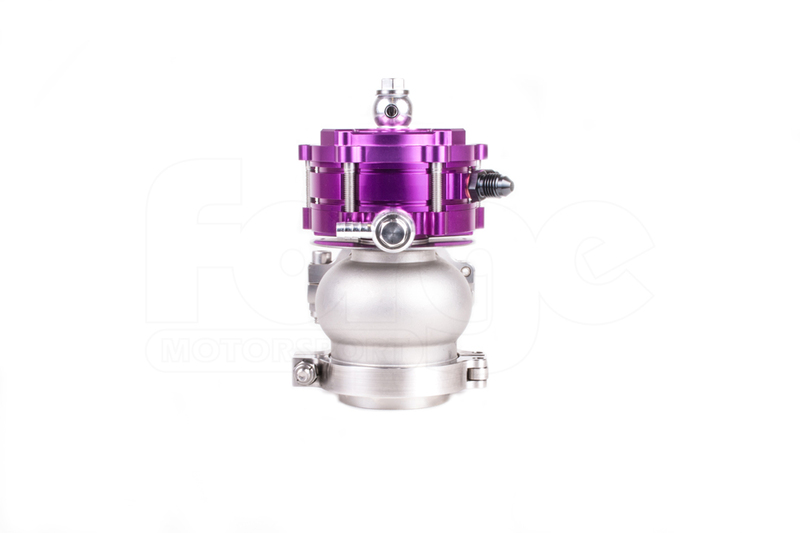 There are many design elements to a Wastegate that contribute to its boost control accuracy (boost sensitivity) but perhaps none more significant than the spring. 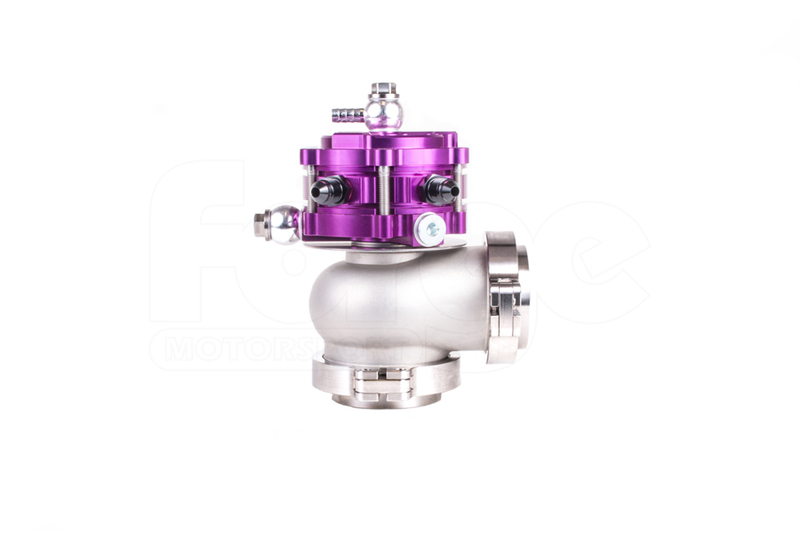 The Wastegate spring is the component that ultimately controls the pressure at which the Wastegate valve opens and bleeds exhaust gases away from the turbo. 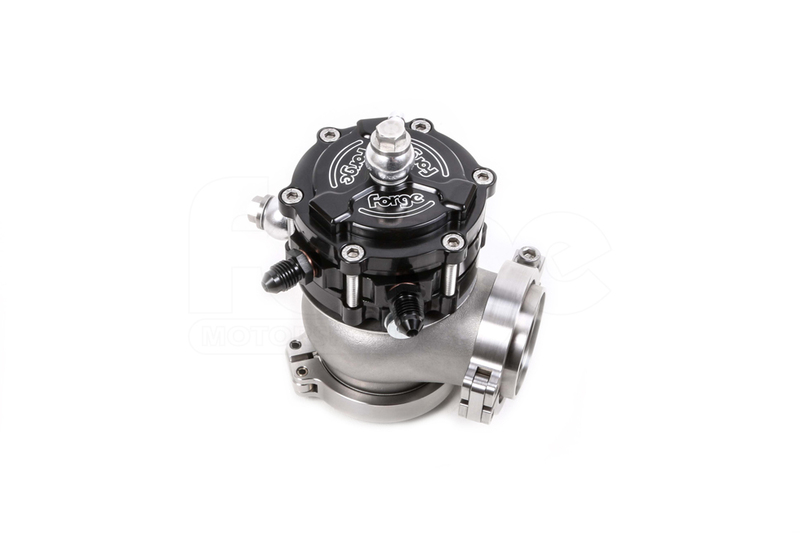 Eibach, as a spring manufacturer, needs no introduction, having been seen on high end motorsport and high end road cars for many decades now. 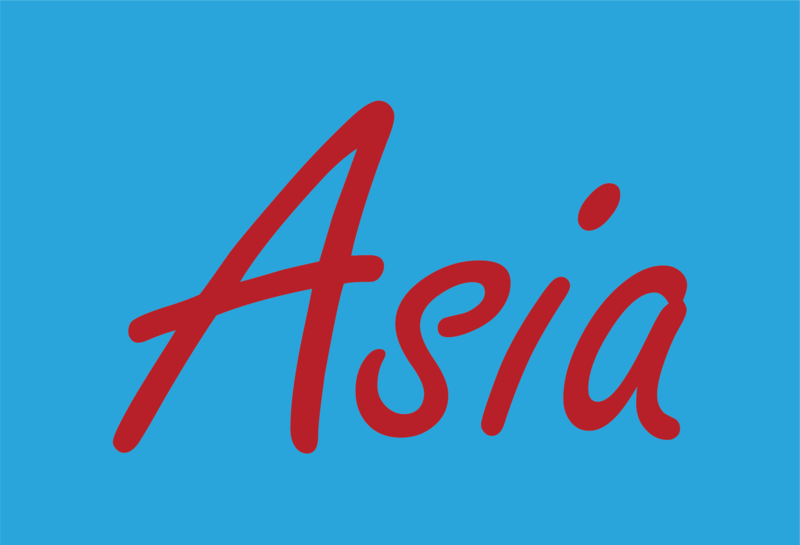 They represent the 'best' the industry has to offer. 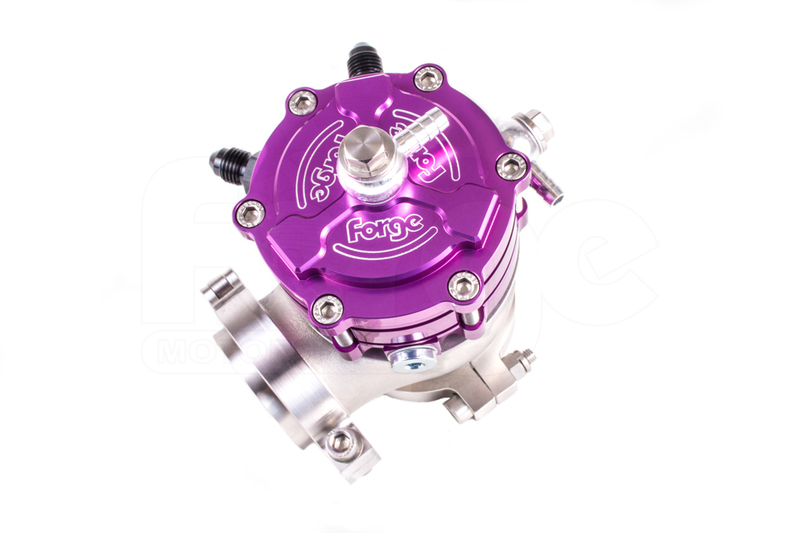 The Forge Motorsport engineers set out a brief to Eibach and what they proposed was nothing short of 'best in class' - exactly what we expected. 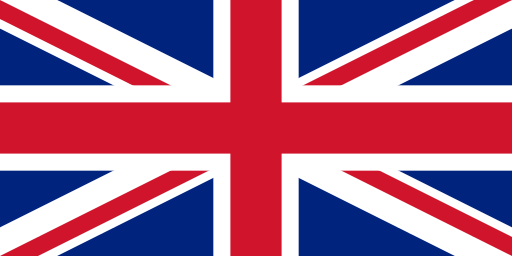 The springs are made from a very high strength Silicone Chrome spring steel (same as they use for F1 springs!) and most notably for this application, have a tolerance of +/-70g of force at the blow open load - that's the equivalent force of a small confectionary bar! 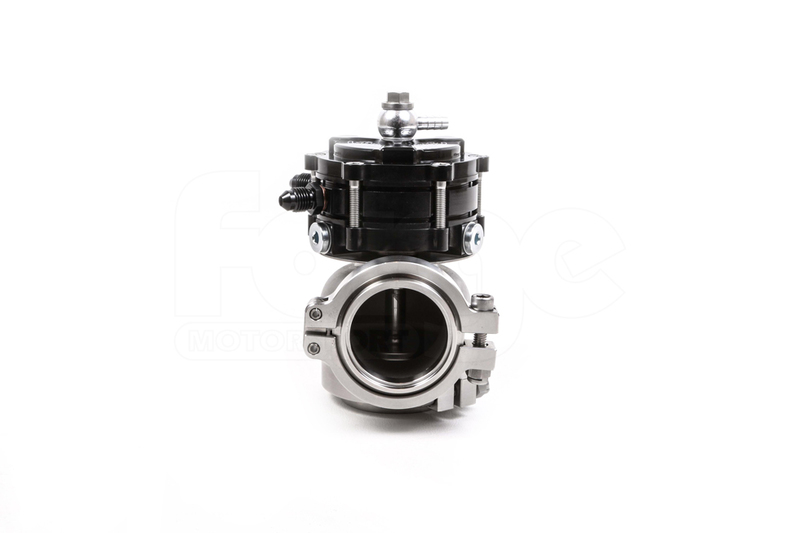 So boost sensitivity, the pressure change over the target pressure that causes the valve to blow open, is now greatly enhanced and so, therefore, is the boost control.